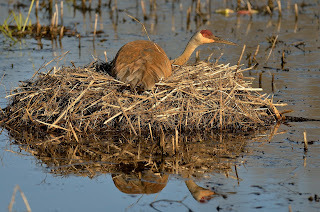 The star of the show while I was in WI was the sandhill cranes. If you have followed this blog you know how much I love photographing these amazing birds. Just a month ago I was shooting these birds out of a blind on the Platte River. 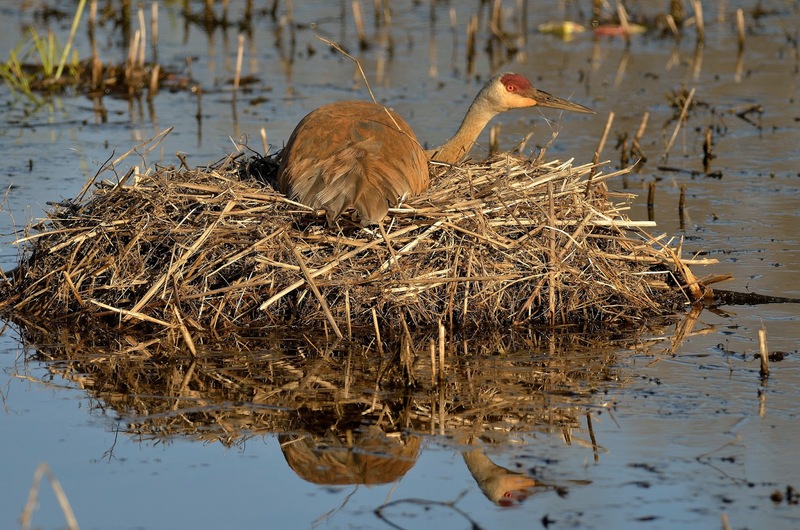 Then to find a nesting pair in WI is just wonderful. They were at the same place last year. These birds are amazing creatures.